An alum of late-'80s/early-'90s golden age hip-hop, vicious Queensbridge lyricist Blaq Poet gradually slipped into his reputable underground status as the '90s and 2000s progressed onwards. Known then as MC Poet, he debuted in the mid-'80s with the ill-befitting dance-rap single "The Wopp Sensation." 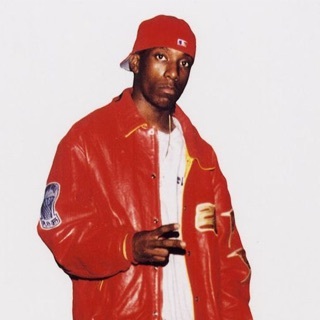 However, he regained ground when he embroiled himself in the Bronx-Queens feud between Boogie Down Productions and Marley Marl's Juice Crew, unleashing the KRS-One dis record, "Beat You Down," in 1987. A few years later, he teamed up with producer and turntablist DJ Hot Day to form the duo PHD; the two recorded for Tuff City, releasing the 12" "I'm Flipping" (1991) and the overindulgently violent and boastful album Without Warning (1991), which contained early guest raps by Queensbridge notables Havoc (of Mobb Deep) and Cormega.